With a moniker like ‘Dragon King’, you just know Dust ‘Horitsuki’ Wu is a great talent. 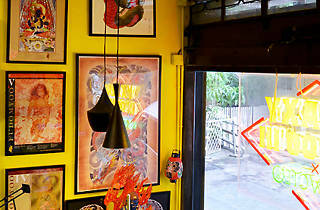 He was mentored by Nicckuhori, godson of legendary tattooist Horiyoshi III, before setting up his own shop. 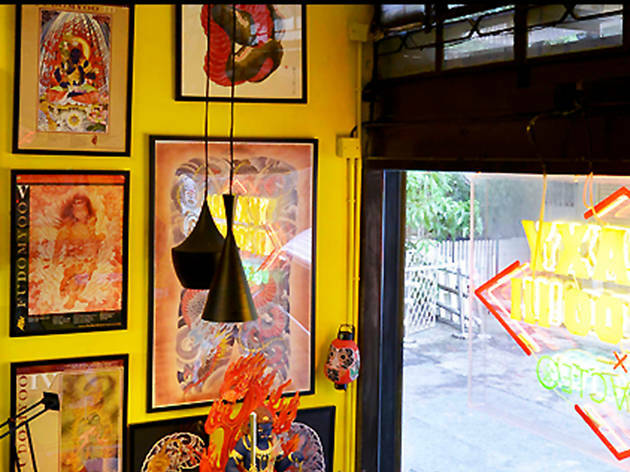 At Galaxy Tattoo, Dust injects a unique flair into his artwork of koi fish and Hanya masks, though he is most famous for his dragon designs. With several resident artists at Galaxy Tattoo, each with different specialties, you’re bound to find a style right for you.